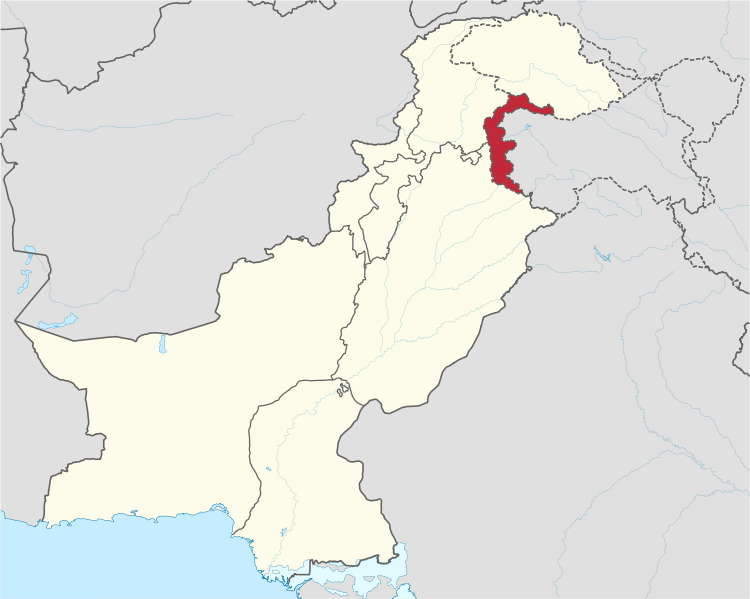 My parents belong to the Northern region of Pakistan, specifically Azad Kashmir. Last edited by noman; 05-16-2017 at 03:27 PM. Last edited by noman; 05-16-2017 at 01:53 PM. 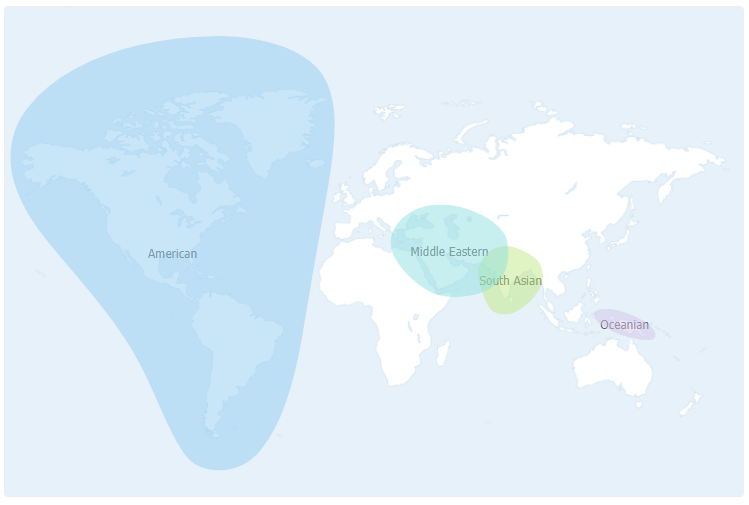 Can you post results from gedmatch.com calc? 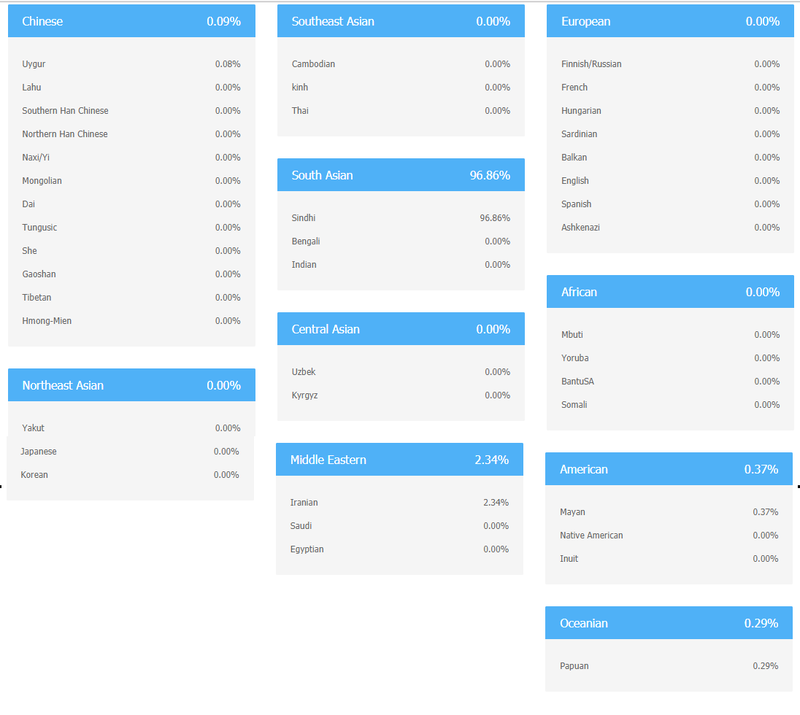 I had uploaded my raw data from 23andme to gedmatch. 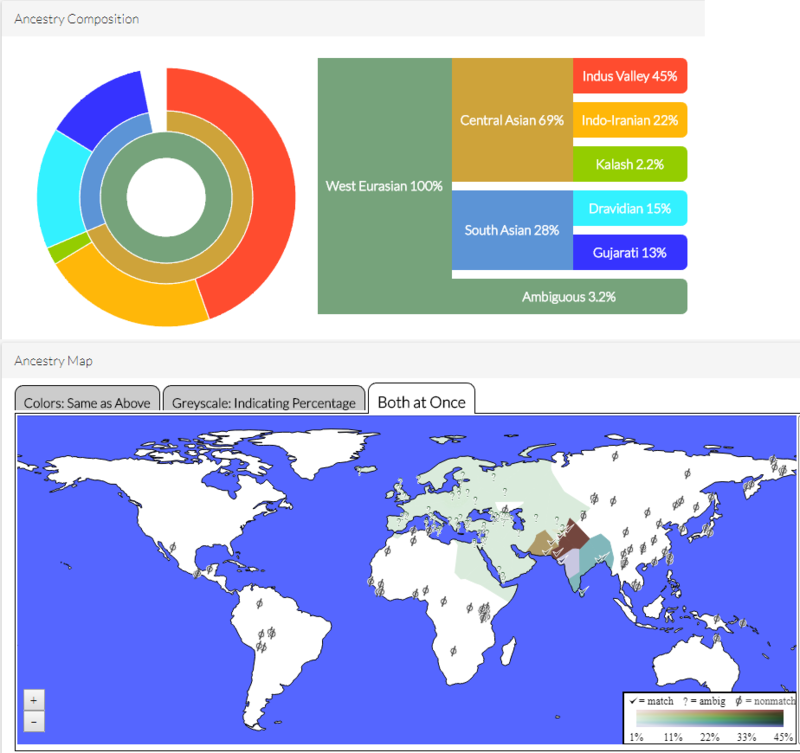 Batching is also done, but it doesn't show me any option for ancestry composition. 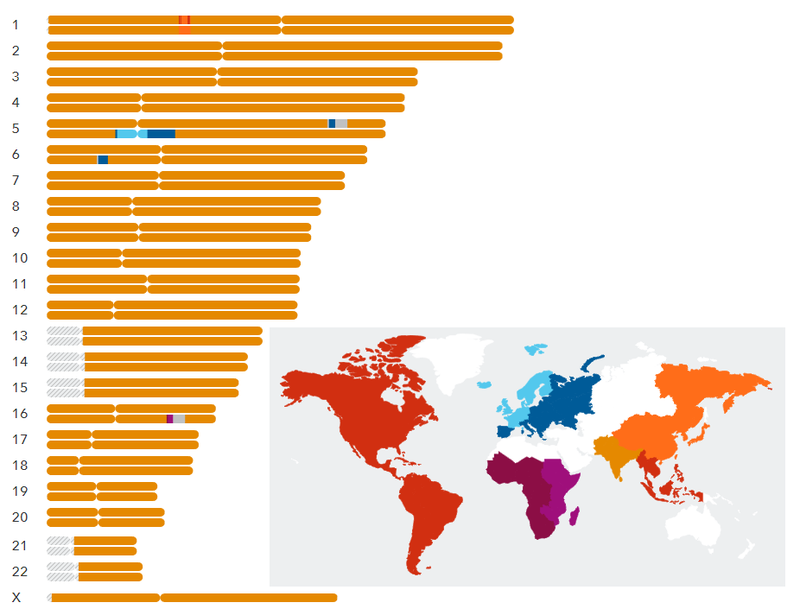 Do you know where can I find my results on gedmatch? 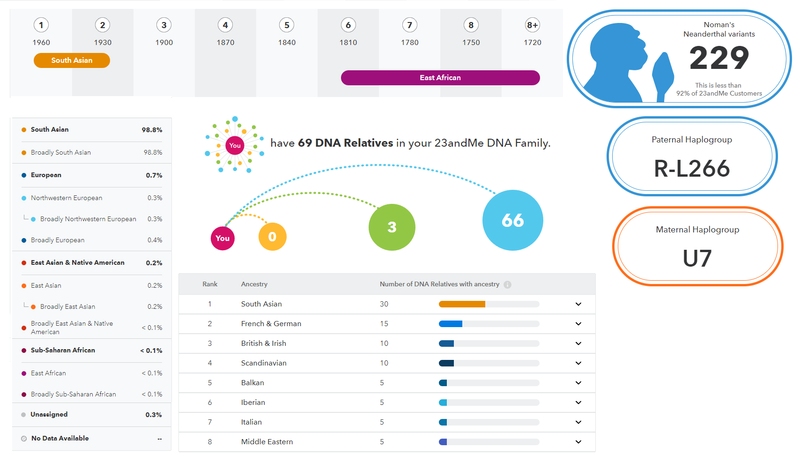 Copy your gedmatch kit number (left side), click on Admixture (right side), select any calculator like Harappaworld and then enter kit number to continue. I have updated the links. Can you please me decoding them? 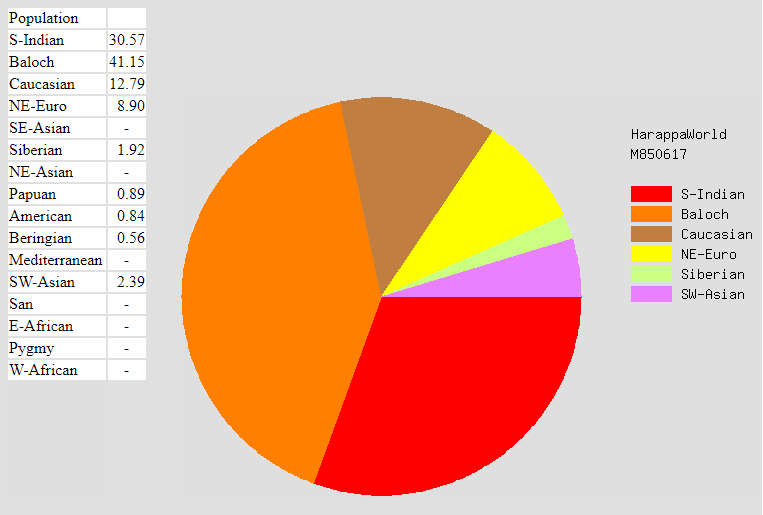 Your results are in line with what we've seen from AJK and punjab. Time to find my family tree. It is more commonly called R2.